Are you on the lookout for a quick bite during an afternoon hunger attack? Are you depressed, angry, or happy? Are you rummaging for the right choice of gifts for your sweetheart, sibling, or parent? The answer to all these issues, lies in chocolate. Now when you say ‘chocolate’, there are several variants. But here, we are going to speak a bit, actually quite a bit, about dark chocolate and its various avatars. Your next question might be, “Why only dark chocolate”? Well, these intense-flavoured bites, loaded with antioxidants and health benefits, serve as the perfect choice for desserts and baked dishes. 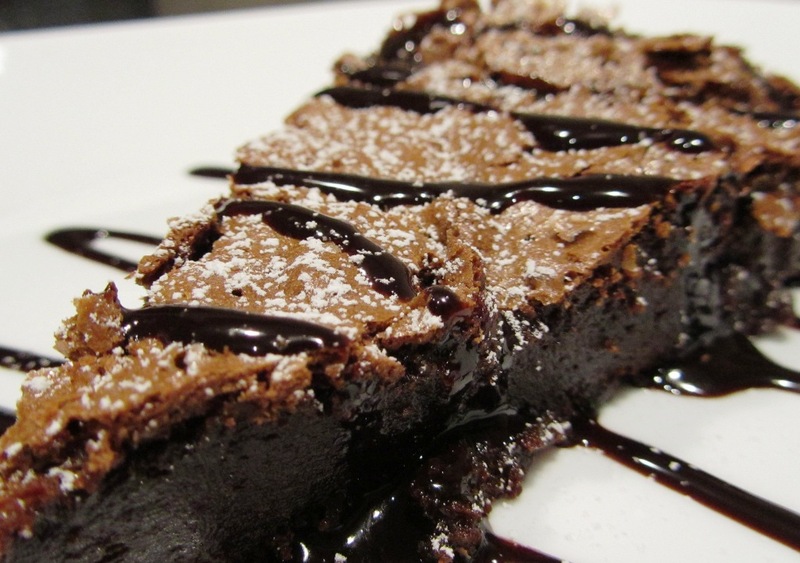 So, let us take you on a ride to the dark side with 10 of the choicest dark chocolate recipes. These amazing holiday treats shall take you on a roller-coaster ride of crumbly deliciousness, merged with chocolaty flavours. 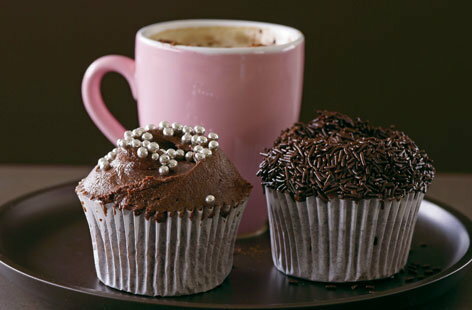 Seriously, nothing can go wrong with a chocolate cupcake and a steaming cuppa of coffee to go with it! Check out this simple recipe brought to you by blogger Martha Stewart. Take another large bowl, pour the molten butter and sugar. Beat the mixture for three minutes. This freshly baked, decadent dark chocolate cake is so sinful that it is sure to leave your guests asking for more. Here’s a quick recipe from the blogger of Cakes Cottage -- Dan. 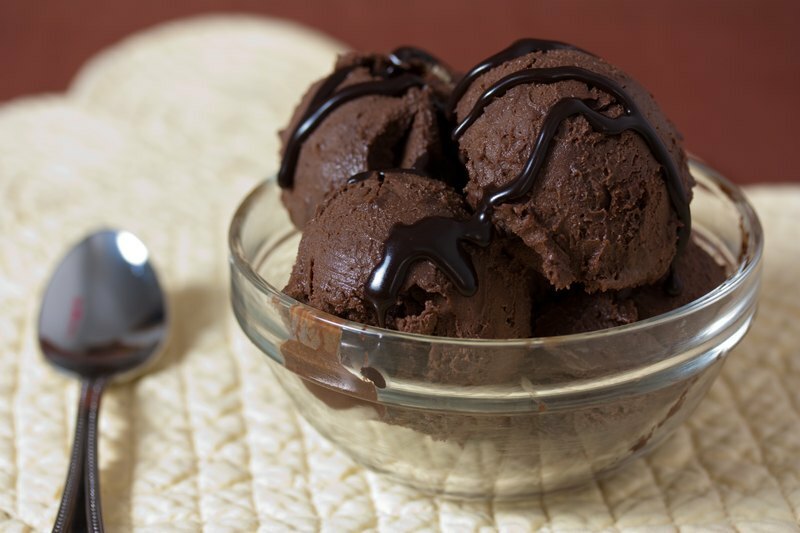 Here’s another dessert recipe - the dark chocolate mousse with a hint of espresso and rum. It is quite simple to prepare with only a few ingredients. Do check the recipe out by the talented Jen Miller. A mug of creamy hot chocolate, your favourite book, and a soft, comfy sofa. Nothing in the world can beat this classic combo. Now you can prepare your favourite beverage at home with this quick method from Southern Living. Pair it with some marshmallows, and sip away to heavenly luxury. This divine dessert is an amazing combination of bittersweet chocolate and other hand-picked ingredients to give a burst of flavours with every bite. Follow this smart recipe we found on Sunset and prepare this awesome delicacy in your kitchen! What could be more delightful than some mouth-watering chocolate shortbread? Easy to prepare, these crunchy treats can be stored in an airtight container for several days. Check out this amazing recipe by chef Barney Desmazery . Place them on a baking tray, lined with baking parchment. These super-yummy, crunchy, and wholesome dry fruit laden bars combine the goodness of almonds with that of dark chocolate. Surely, the ultimate mood-uplifter for anytime of the day! Try this wonderful recipe from Taste of Home and let us know how your bars turned out. If you have a fetish for vegan protocols and almondy treats, then do not forget to check out this wonderful recipe for almond milk! 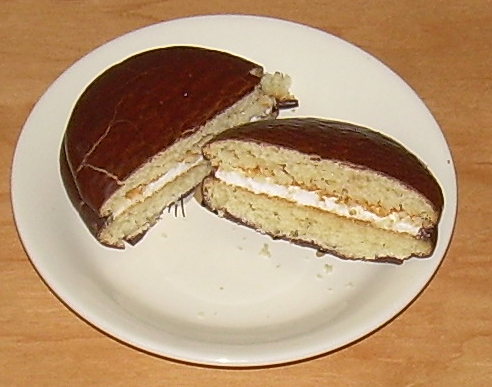 Fluffy, decadent, and soft choco pies are surely the show stealers on that dessert tray after a heavy meal. They even serve as the perfect pick-me-up bites with a hot beverage. 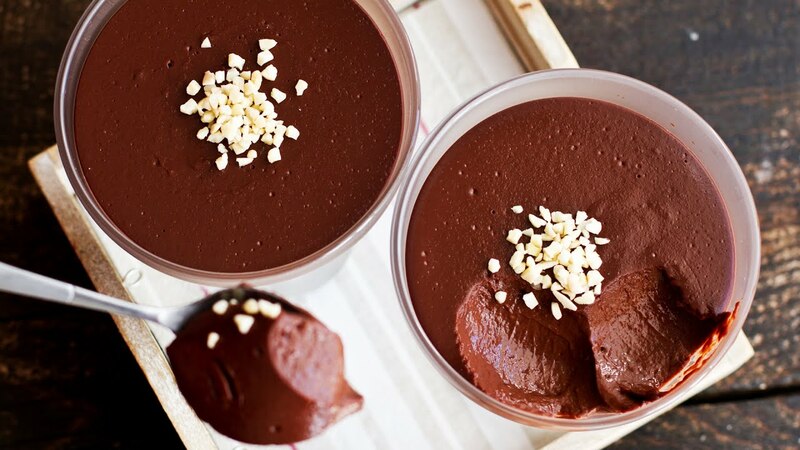 Combined with the goodness of bittersweet dark chocolate, prepare this blissful dessert through these easy steps as jotted down by blogger Deblina Biswas. Thick, creamy chocolate pudding shall never fail to entice your guests. Now, give this classic dark chocolate recipe a homely touch by following these simple steps from Hershey’s Kitchen. For all you pudding addicts, here is yet another authentic black rice pudding recipe, that you must definitely try at home! Ice cream, though not a chosen health food, does come with some benefits. Surprised? Well, check out this video and enjoy your next scoop without a trace of guilt! Each of the above recipes are perfect to satiate your incorrigible sweet tooth, since they are completely healthy. Due to the presence of dark chocolate, they are not only delicious, but also nutritious. 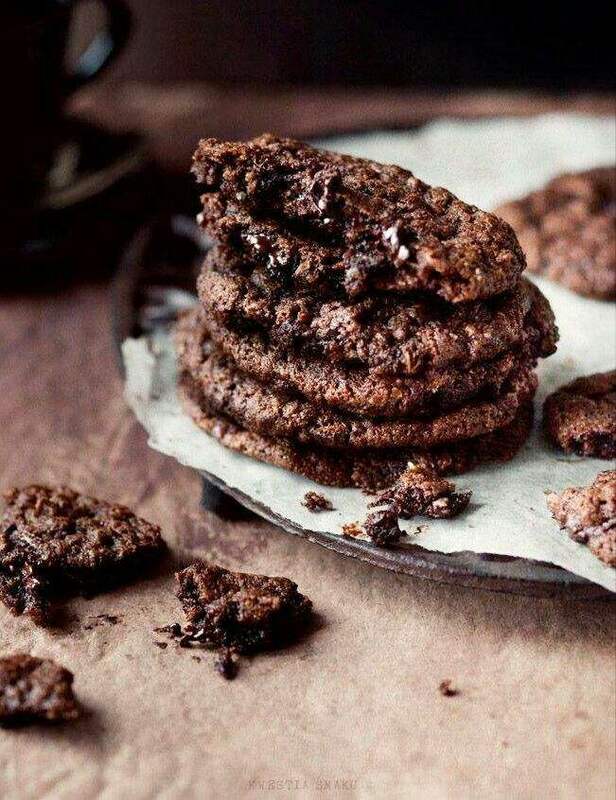 So, the next time you feel your untimely chocodiction pangs, try to prepare one of these incredibly tasty dark chocolate recipes and come back to thank us later!